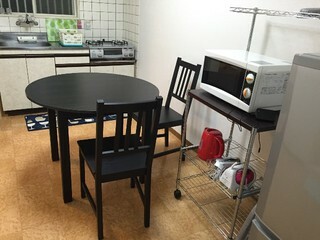 In the popular city of Kichijoji, we have prepared a 1DK (Dining Kitchen) fully-furnished sharehouse with all the necessities to make living on your own easier! 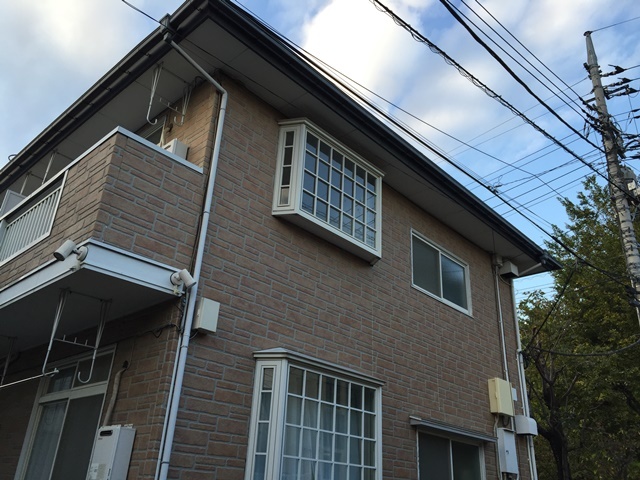 This house is not only close to Kichijoji Station, but also very convenient for those taking the Seibu Shinjuku line. Close to Seikei University as well as Tokyo Women's University, we recommend this property for students. There is also a parking space for your bicycles. There is also Musashino Onsen Pool and Sogo Gym nearby, for those who like to keep active! If you are interested, first contact us to have a look and preview the house! Room Num : 101 Rent (JPY) : JPY 86,000 Room Size : 26m2 Floor Type: Room Pic : - Room Note: +10,000yen for 2people staying. 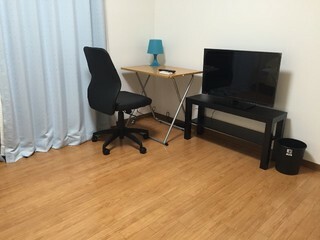 Room Num : 102 Rent (JPY) : JPY 85,000 Room Size : 26m2 Floor Type: Room Pic : Room Note: +10,000yen for 2people staying. 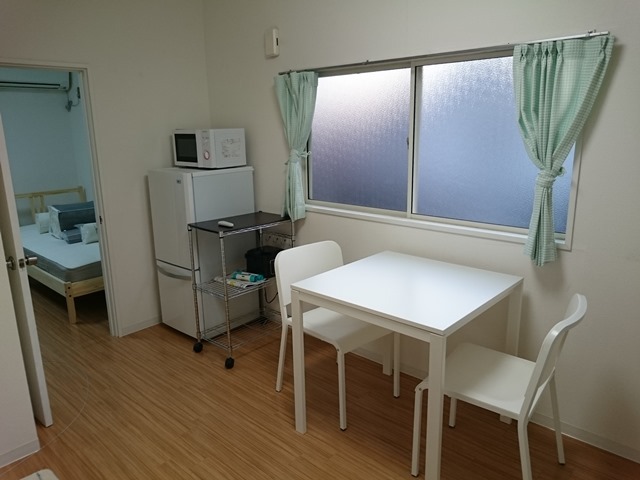 Room Num : 103 Rent (JPY) : JPY 85,000 Room Size : 26m2 Floor Type: Room Pic : - Room Note: +10,000yen for 2people staying. 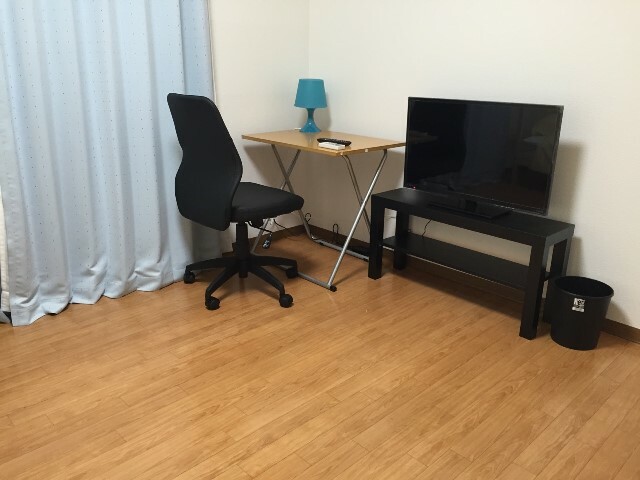 Room Num : 105 Rent (JPY) : JPY 85,000 Room Size : 26m2 Floor Type: Room Pic : Room Note: +10,000yen if 2people stay. 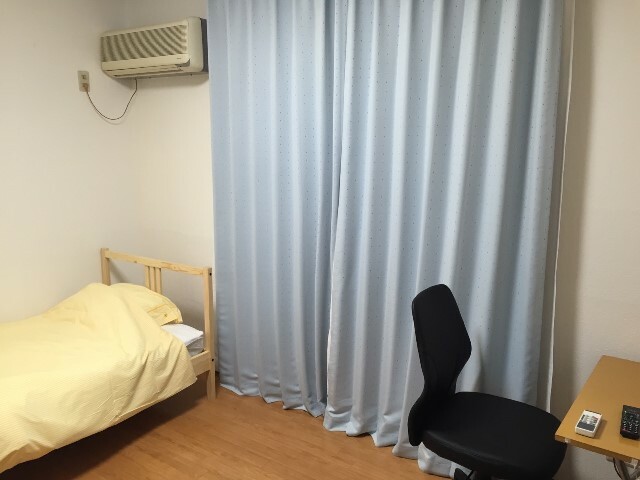 Room Num : 201 Rent (JPY) : JPY 88,000 Room Size : 26m2 Floor Type: Room Pic : - Room Note: +10,000yen for 2people staying. Room Num : 202 Rent (JPY) : JPY 87,000 Room Size : 26m2 Floor Type: Room Pic : - Room Note: +10,000yen for 2people staying. Room Num : 203 Rent (JPY) : JPY 87,000 Room Size : 26m2 Floor Type: Room Pic : - Room Note: +10,000yen for 2people staying. Room Num : 205 Rent (JPY) : JPY 87,000 Room Size : 26m2 Floor Type: Room Pic : - Room Note: +10,000yen if 2people stay.